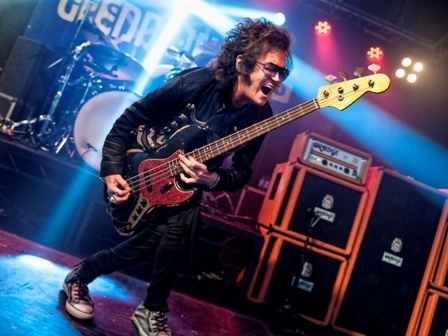 Midland rock star Glenn Hughes is returning to home turf to begin his 2016 UK tour. The Cannock-born 65-year-old singer kicks off his trek around Britain with gigs at Leamington Spa Assembly (November 8) and Wolverhampton Wulfrun Hall (November 9). The tour continues until November 20 and a concluding show at London's Shepherd's Bush Empire. 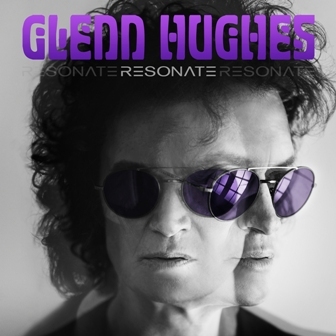 The gigs coincide with the release of Glenn's 12th original album, Resonate, which features his live solo band members, Soren Andersen (guitar), Pontus Engborg (drums) and Lachy Doley (keyboards). In addition, Chad Smith of Red Hot Chili Peppers fame can be heard drumming on two numbers, including first single Heavy. Glenn has returned to his solo career over the last couple of years, touring non-stop throughout 2015 with shows in South America, Europe, UK, Japan and Singapore and concentrating on summer festivals in 2016. 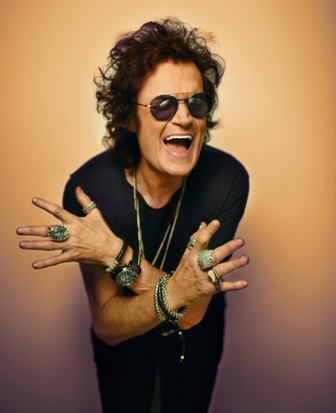 Previously he had been involved with supergroups Black Country Communion (with guitar star Joe Bonamassa, keyboard player Derek Sherinian and drummer Jason Bonham, son of the late Led Zeppelin legend John Bonham) and California Breed, which also featured Jason Bonham. The first band with which bassist/ vocalist Glenn achieved notable success was Trapeze in the early 1970s. In 1973 he joined Deep Purple. The trailblazing hard-rock legends had just weathered the departure of vocalist Ian Gillan and bass guitarist Roger Glover but guitarist Ritchie Blackmore, keyboardist Jon Lord and drummer Ian Paice continued with the addition of Glenn and fellow vocalist David Coverdale. He spent key years of his career with the group, recording on the classic albums Burn, Stormbringer and Come Taste The Band. Glenn was recently inducted into the Rock and Roll Hall of Fame as part of the Mark III line up of Deep Purple. Few other rock musicians have carved such a distinctive style, blending elements of hard rock, soul and funk. And he has the honour of being named Stevie Wonder's favourite white singer! Nov 20: O2 Shepherd's Bush Empire, London.